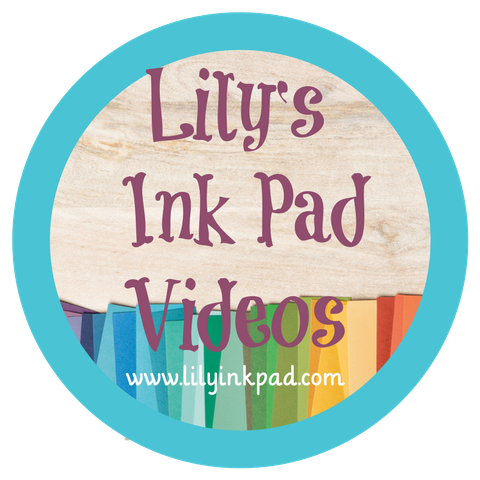 Lily's Ink Pad: I've been tagged! As a game player and adventurist, I'll play along. (Although, I never forward those kind of emails that requiring forwarding). 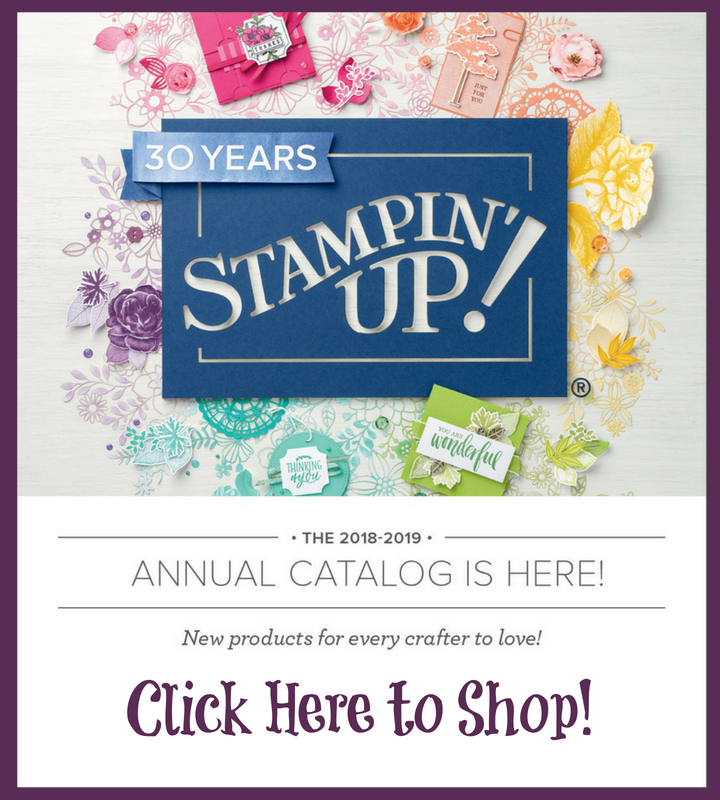 Robin is a Stampin' Up! Artisan Award Winner and has some great ideas on her blog, so you should check it out. I guess that's the purpose of tagging, a way to connect to other blogs. 1. I make sure that I meditate every morning (during the school year) while lying in bed so that I can start the day well. I need that boost to have a positive attitude. 2. I can sing Girl Scout Camp Songs off key better than anyone I know. 3. I met my husband (yes, I got married, still weird to me sometimes) on eharmony. I just wanted to meet more people when I signed up. 4. I love to ride my bike, although, recently, I love stamping more. At one point, I rode a bike through Zion National Park Canyon. It was amazing. 5. I only plant native plants in my yard. It's important to me to be a part of a healthy ecosystem. 6. I love red vines. They make me sick, but I eat them anyway. 7. On of my favorite summer meals is a tortilla, black beans, lettuce, cheese, and tomatoes. Easy and quick! 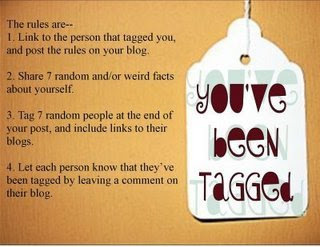 The 7 people I've tagged. Please be kind to them and visit their blogs. They've done great work to get my attention. I'm a rule breaker. That's who I can list and still get dinner on the table. 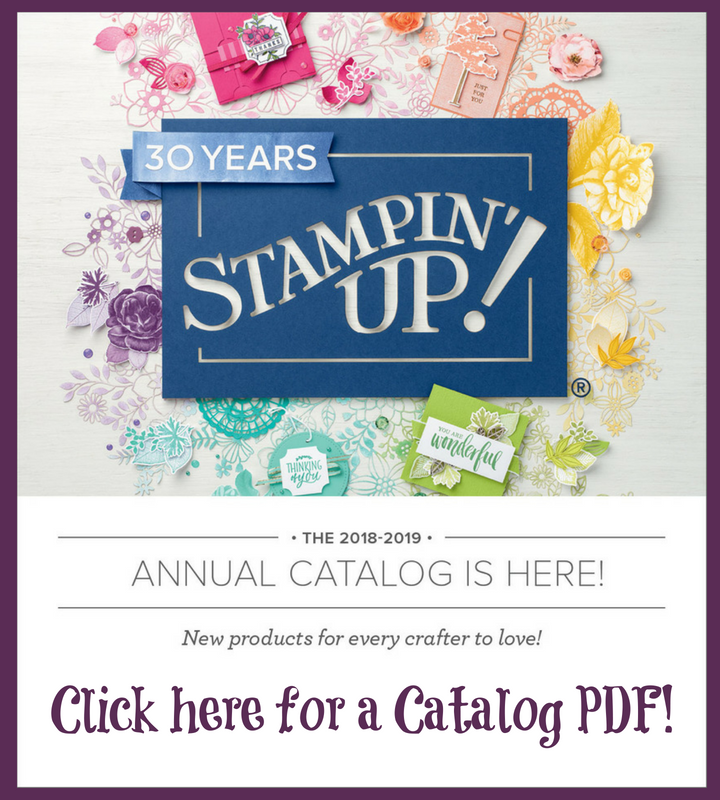 Check out all of these talented stampers!